With no borders or frames our range of unframed notice boards look great in schools, offices, reception areas and other areas where you need to get your message across in style. 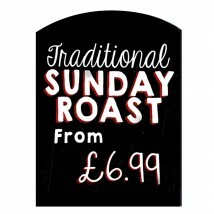 These unframed notice boards are available with a range of board surfaces and sizes to best suit your requirements. 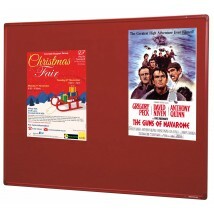 Unframed notice boards with fast delivery. 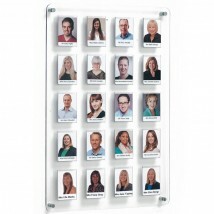 Unframed notice boards give a timeless, low impact, subtle look that is perfect for any environment. Due to this great design, they are able to work together in order to create a large scale, seamless display, perfect for ever-changing demands. 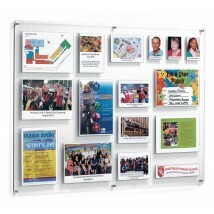 Schools especially can benefit, with their constantly updated designs, and features of school work. Make your selection from our vast collection of sizes, colours, materials, and even fire resistance. Enabling you to choose the perfect product for your needs. Looking for something else? 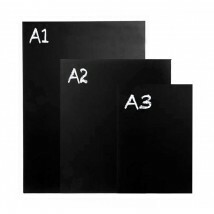 Our full range of notice boards includes aluminium framed, wooden, mobile, external, whiteboards, lockable, and fire retardant options.